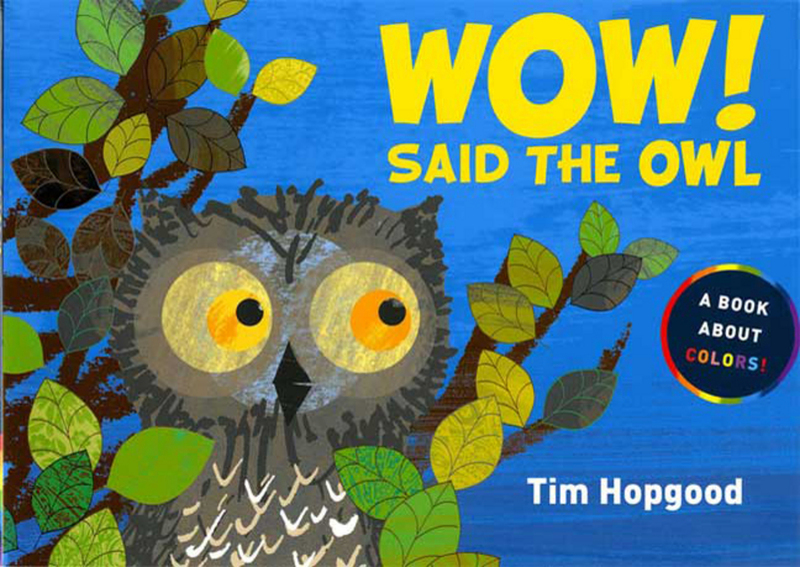 TIM HOPGOOD lives in York, England. Wow! 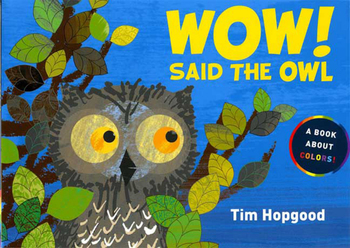 Said the Owl is his first book published in the United States.